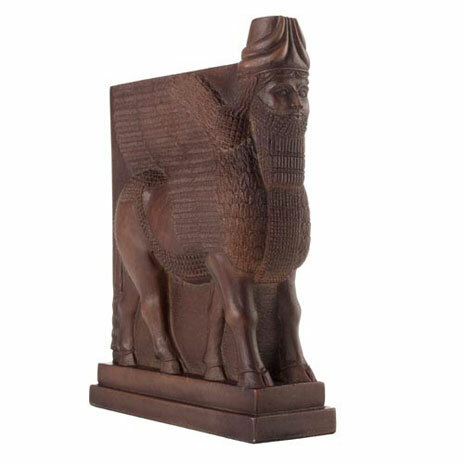 These highly detailed bookends represent a pair of traditional Assyrian cavalry horses. The Middle Assyrian Period is marked by the long wars fought during this period that helped build Assyria into a warrior society. 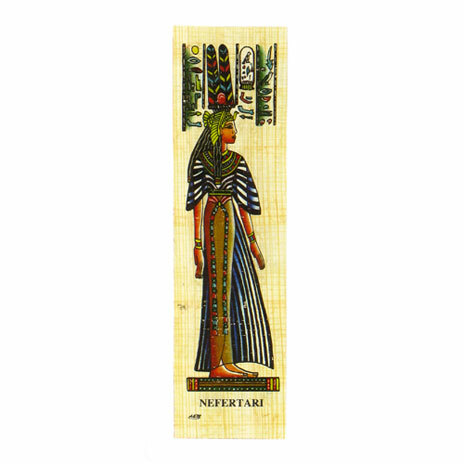 The King depended both on the citizen class and priests in his capital, and the landed nobility who supplied the horses needed by Assyria's military. It was only in the 9th century BC that cavalry horses, as depicted here, were introduced. These were ridden by Assyrians from the forward seat. Thus a new form of warfare, the cavalry charge, was introduced.